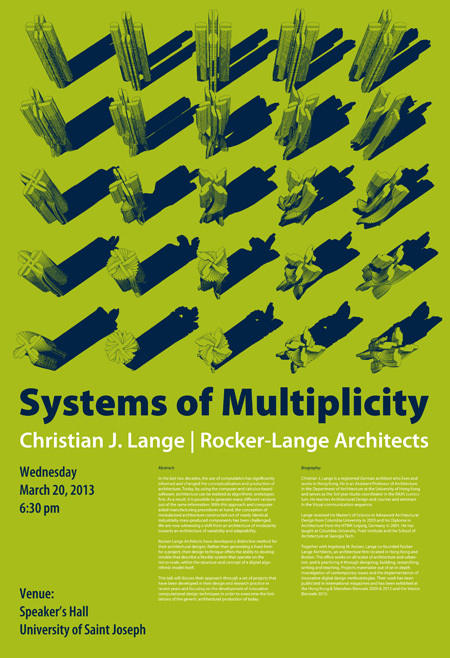 Christian J. Lange and Ingeborg M. Rocker will present their paper “Serial Architectures, Systems of Multiplicities and Adaptability” at the upcoming ICAMA 2013 conference. The international conference on Adaptation and Movement in Architecture will be held at Ryerson University, Toronto Canada during October 10-12 2013. 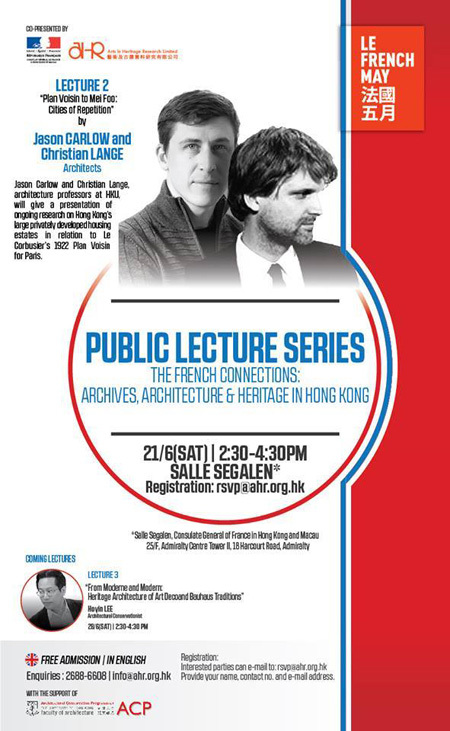 Held in conjunction with the exhibition Henri Labrouste: Structure Brought to Lightorganized by Barry Bergdoll, the symposium focuses on how the work of 19th-century architect’s innovative use of materials and light in spaces of contemplation and public assembly are relevant in contemporary culture and architecture. 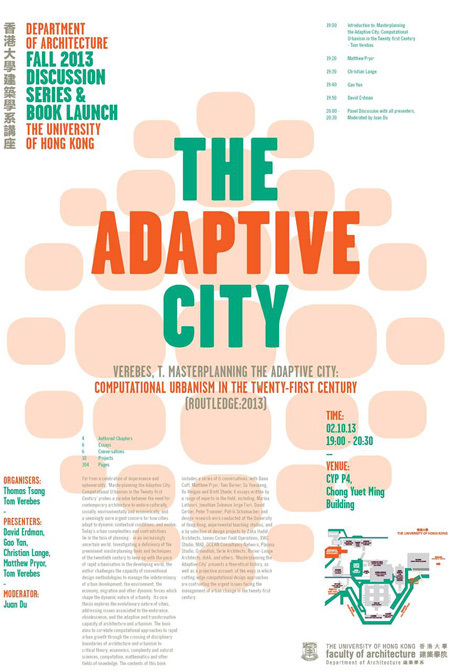 Among the participants of the symposium are: Stephen Rustow (The Cooper Union), Neil Levine, (FAS, Harvard University), Dominique Perrault, Anthony Vidler, (The Cooper Union), Mario Carpo, (Yale University), Aranda Lash, and Ingeborg Rocker (GSD, Harvard University). 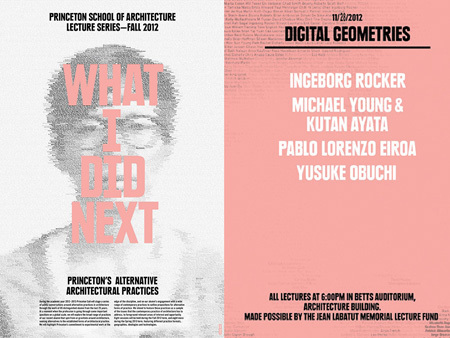 GSD Associate Professor IngeborgM. 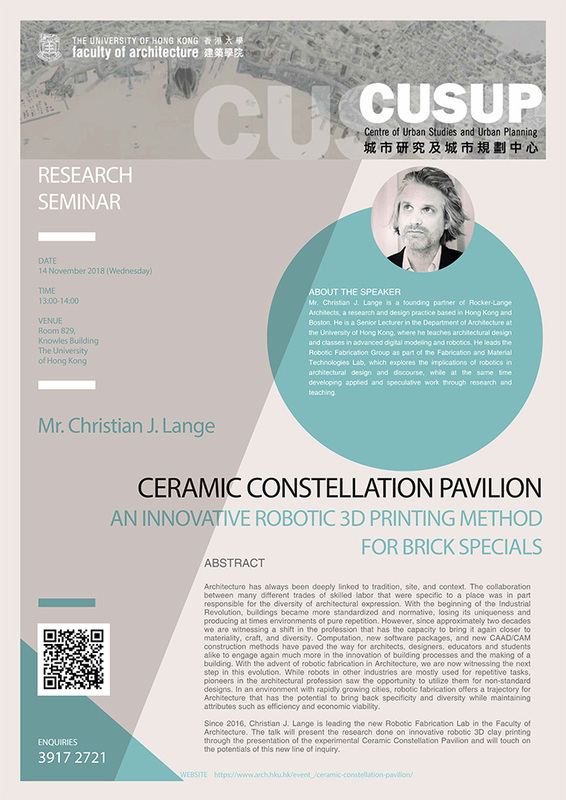 Rocker will discuss how new materials and industrialized fabrication of the 19th century challenged traditional design strategies. While Henri Labrouste’scast ion structures have been considered precursors of Modern Architecture’s construction principles, it remains still to be seen if today’s computeraided and manufactured architectural componentsarea critique or rather a hyper articulation of modern material and production logics. What role played ornament then and now? Ingeborg M. Rocker to deliver a keynote lecture at the ACSA 100th Annual Meeting, Boston, Massachusetts. The title of the lecture is “Digital Aptitudes Eco-logics: The role of Computation in Rethinking human Nature and Habitat”. This Annual Meeting culminates the events associated with ACSA 100. The Boston conference will mark the centennial year that educators from diverse institutions have gathered to share ideas with the goal of advancing architectural education. It will be hosted by the first school of architecture in America, MIT, whose department of architecture was founded in 1865. 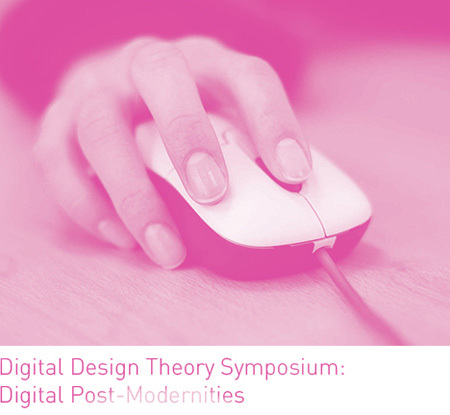 To mark such an occasion, the conference will critically examine the ground covered by the discipline since its inception, as well as speculate on its future trajectory, the central theme of the conference being the profound impact of digital technologies’ computational and communication capacities on architecture.